HANDING control back to local communities and out of the grasp of bureaucrats; giving the people on the ground the tools and flexibility to take over, create and maintain their own services; teaching our youth social responsibility while giving them the skills and training for a better future. It’s a concept that provides the answer to so many social problems in a country where social policy has always been high on the agenda – social enterprise is taking Scotland by storm. In England someone else has had the same idea. There they call it the Big Society, and it’s being led by a man that Scottish voters have shown a clear distrust in: David Cameron. Debate rages about who came up with the idea first. The basic concept of social enterprise stretches back to the Rochdale Pioneers in the 1840s, a group of workers who set up a co-operative society under tough living and working conditions to ensure decent, affordable food could be provided for philanthropic agendas, and the existence of The Co-operative in Britain today is testament to the success of the model. “I like the Big Society, I like social enterprise, but I don’t think it’s David Cameron’s idea. I’ve been doing it for years, the same formula. He’s just picked up on tag words that were already about, he’s just seen what’s coming from the street,” said 37-year-old Isle of Bute resident, Nicola Jones. An artist by trade and tutor in the local college, Nicola lives with her two young children in the small village of Port Bannatyne. She has spent much of her professional life working with local groups and state-run initiatives to improve life in communities. But after the economic downturn and the massive decline in the economy on Bute – which was suffering economically even before the credit crunch – Nicola decided action had to be taken to provide services children on the island badly need, and it became clear that the local authority, Argyll & Bute Council, simply had no money left. “We set up Project Play Park in April last year, which is for doing up the play parks. 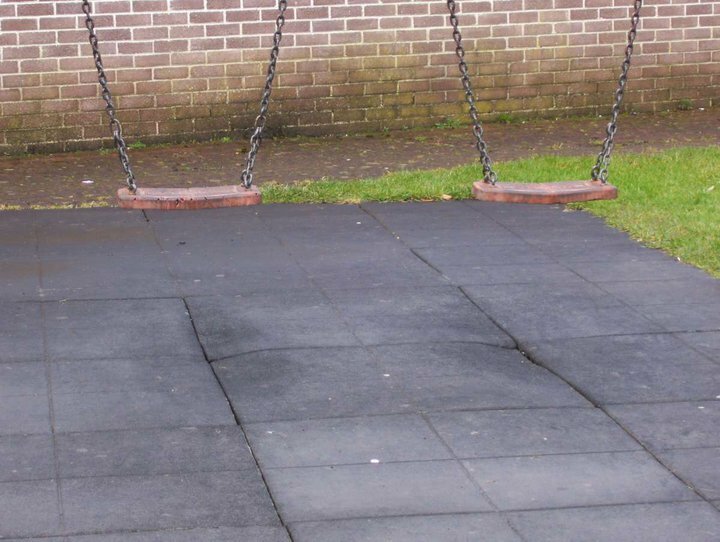 My friend, Lisa, and I realised there was a need for children’s play parks. 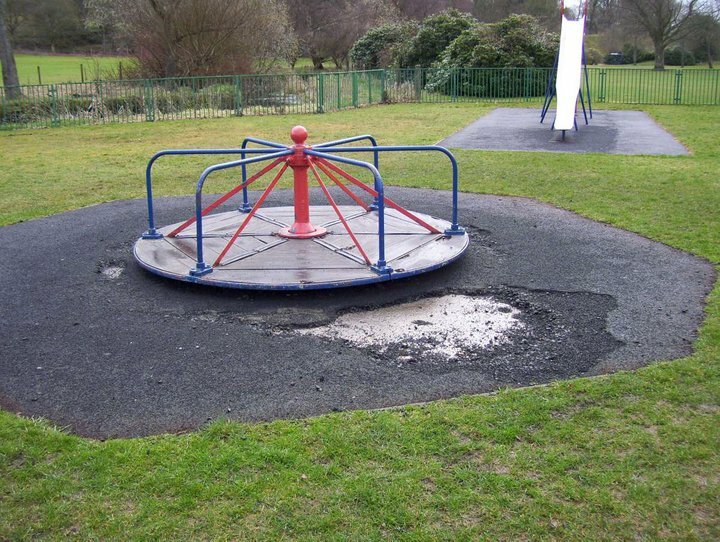 We phoned the council as the parks were in a bad state, and that just opened the can of worms as to setting up a little group to fundraise because the council can’t get money to do those types of things,” Nicola said. Nicola’s plan is to use a large chunk of core funding to regenerate the parks, then use the social enterprise model to provide sustainability for the services by running a small kiosk shop and activities like tennis. Aside from the attractive financial sustainability of social enterprise, Nicola believes bigger rewards come from the initiative. 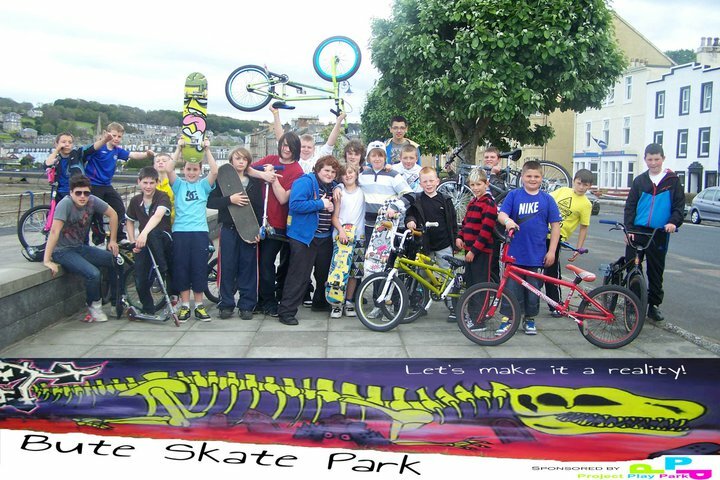 A by-product of Project Play Park has been the creation of sk8 park bute, a group set up to source funding and build a skate park for the island’s youth. Importantly, sk8 park bute requires the children themselves to form a committee under the supervision of adults to take the project forward. Local councillor, Len Scoullar, couldn’t be more supportive of the social enterprise model at a time when Argyll & Bute Council is facing some of the toughest challenges it has ever known. “As the money supply is diminishing for councils – almost on a daily basis it would seem sometimes –our council have become not only supportive but in some cases dependent on the third sector to supply the things that are becoming unaffordable,” he said. “The beauty of this is that often social enterprise can access funding streams which are no longer available to local authorities. Some in Scotland say that social enterprise will be a false economy. It will steal jobs from the public sector rather than providing new ones. It will take away the responsibility of local authorities, both financial and social – no more than a clever band aid for cuts. But Scotland is embracing it. Another project on the Isle of Bute made headlines 18 months ago when it completed the largest community buy-out of land in Scottish history. Bute Community Land Company purchased Rhubodach Forest from Lord Richard Attenborough on behalf of the community. BCLC is a social enterprise and it claims the opportunity it has grabbed could be the key to the economic regeneration that the island urgently needs. Social enterprise on Bute doesn’t stop there. It is accepted on the small Scottish isle that it can’t be left solely to the state to support the economy, and the people of Bute are ready to take control. Really interesting stuff. I concur that social enterprise is really about people who have a vision and share values with like minded people locally. The Social Enterprise Academy is offering a Leadership Award programme on Bute starting at the end of October to support just these people, to help them to achieve the things that others say are not possible! Best wishes with all your adventures,Angela.